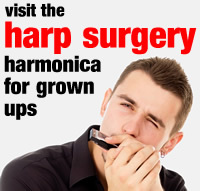 Using the harmonica, Harp Academy has been lighting musical fuses for children in Sussex Primary Schools since 2010. 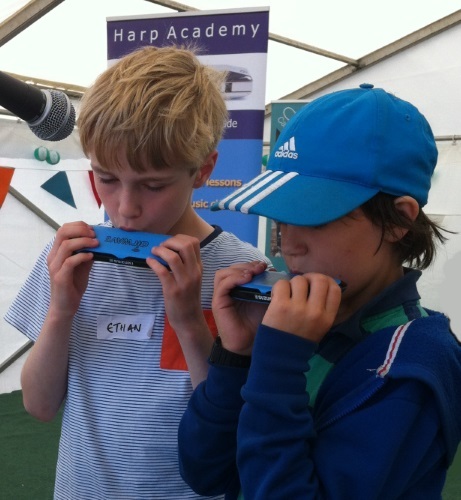 Harp Academy is an independent music service, promoting musical learning on the harmonica to children of 4 to 14 years. Our philosophy is, first and foremost, that music should be fun. Using a variety of animated activities, we ensure that every child feels included and relaxed from the start of each session. We have golden rules of course, and there is a central scheme of work to each lesson, but creativity is paramount. Each term we combine a topic from the national curriculum with a musical theme from our expanding database. As an illustration, children might build knowledge, repertoire and performance skills in Funk, while investigating ‘the rhythm of the one’, song structure, texture and the Dorian mode. Older children can go on to develop skills in improvisation and songwriting, using our termly theme and the key skills they have harnessed. Thousands of children have passed through our ranks, some with physical and mental disabilities, and we have produced a hat full of national junior champions. Most recently we have embarked on a programme for pre-schoolers, in collaboration with Hopscotch Nursery Schools. Our scheme combines fun musical activities with elements from the national curriculum for music. Our goal is to help build self-confidence, grow an appetite for performance and explore the magic of our abstract art form.